For most of its life, WordPress has been built using a simple code-base with a dash of object-oriented PHP being the most abstract system. In the past few years, however, this is changing for the better. 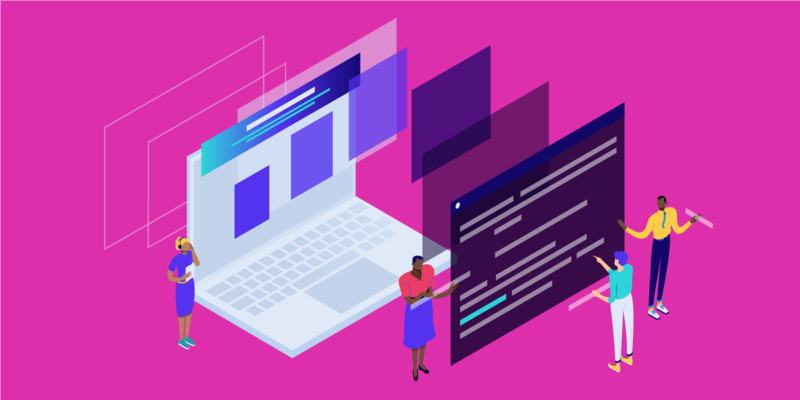 From unit testing to CSS preprocessing and command line tools, more and more developer-friendly assets are popping up. In this article, we’ll look at one of my favorites: WP-CLI. WP-CLI is a command line tool for developers to manage common tasks (and not so common) of a WordPress installation. 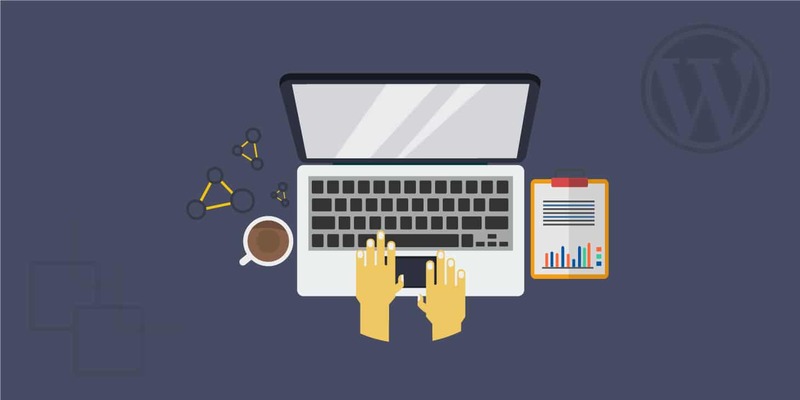 It can add/remove users, posts, categories, insert test data, search and replace in the database, help troubleshoot performance issues, and much more! WP-CLI has been an open source project for over a decade, being maintained primarily by Daniel Bachhuber since 2003. 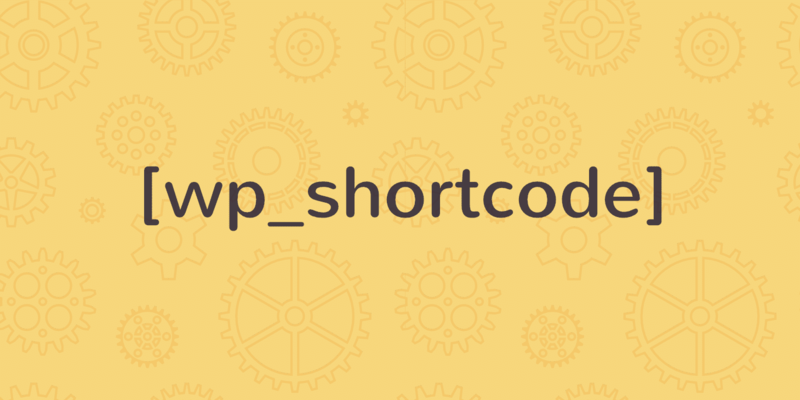 The primary goal of WP-CLI is to help speed up WordPress developer’s workflows. Over the years the project has emerged into so much more! It’s now even becoming a requirement for other open source projects such as Trellis and Bedrock. As of January 2017, WP-CLI officially moved to WordPress.org and is also now being maintained co-maintained by Alain Schlesser. WP-CLI v2 was released on August 8th, 2018, so we’ll also explore some of the changes and new features. If you’re a Kinsta client, WP-CLI v2.0.1 is installed by default on all of our servers, simply SSH into your server to get started. SSH access is included in all of our hosting plans. The minimum PHP requirement on WP-CLI v2.0.0 has been bumped up to PHP 5.4. While this is a good move ahead, we recommend that you at least run a supported version of PHP, meaning 5.6 or higher. PHP 7.2 is default on all Kinsta installs, both for security and performance reasons. We also have PHP 7.3 available. If something goes wrong or you are on Windows refer to the basic instructions or the alternative installation methods. Once done you should be able to issue the wp --info command and get a meaningful response. The process is the same if you want to install WP-CLI on your server. Remember, for Kinsta clients WP-CLI is already installed. Not sure which version you’re currently running? You can always issue the wp cli version command to find out. Having access to WordPress from the command line is powerful in and of itself but can give you even more control and speed gains when using bash scripts. These would be the steps I would take to create a new test environment for a project. Normally it would take me 5-10 minutes at least, especially if there are a few plugins involved. Issuing a single command is obviously a lot faster. This will install and activate the Twenty Seventeen theme on your WordPress installation. That was WP-CLI in a nutshell! While there are a few advanced things you can do, which we’ll get to in a moment, you already know enough to get started and do whatever you need to. I recommend taking a look at the commands list, try some of them out. We’ll take a look at some useful stuff here, then move on to using WP-CLI over SSH and using bash scripts. Note how cool this is! The most recent version of WordPress is downloaded using the first command. The second command sets up the config file with the database access and some additional PHP at the end. The additional constants make sure we have our debugging options on for testing. The third command creates the database (WP-CLI uses the database access info from the config file) and finally, we install WordPress using a couple of parameters. You can also reinstall WordPress core using WP-CLI. The following command would download WordPress core without the default themes and plugins. To get a list of current plugins installed on a site simply use the following command. In this example, you can see we have the Schema and Yoast SEO plugin installed. It will also return the status (active/deactivated), if there is an update available, and the current version. Note that the plugin names come from their name in the repository. The easiest way to figure this out is to visit their page and look at the URL or to use wp plugin search searchterm which will give you a list in the terminal. You can also install older versions of WordPress plugins if needed with the --version attribute. Even cooler, you can install plugins from remote files, not just the repository which is handy if you’re developing a plugin, or using a premium plugin. The following command installs two plugins from the repository and one from an Amazon S3 server. This above command can be handy if you’re troubleshooting compatibility issues and simply need to deactivate all the plugins in one fell swoop. You can then go back and enable them one by one, testing as you go. One of the main reasons it is difficult to migrate a site by just copy-pasting a database is that the database contains serialized arrays. If you need to replace all instances of http://testsite.com with http://livewebsite.com your serialized arrays will not make sense because the string count won’t match up. Additional parameters allow you to do a lot more, including preview what will be replaced by using --dry-run. There are two ways to export content with WP-CLI. You can create an XML file, just like the WordPress export tool does, or you can export/import the raw database. I find the later a lot more useful in my daily routine, it comes in handy when syncing sites. wp db export is all you need to do to create a SQL file and wp db import file.sql is all you need to import it. Works like a charm, just be careful not to overwrite anything you need, importing will basically dump the existing database and use the supplied SQL file instead. WP-CLI can manage roles for you pretty easily using the wp role command. This is pretty cool if you want to test how your plugin works with custom roles but you don’t actually create the roles within your plugin. The commands above will create a new role (Organizer), add all capabilities from the editor role to it and then add a new capability: manage-events. I love all sort of faker-like functions – ones that add dummy content to your site that you can use for tests. WP-CLI has a couple of these built in, here are a few functions that will generate users, terms and posts. You can manage WP-Cron events and or a WordPress Cron job in WP-CLI. For example, the following command will give you your current cron event list. You can even delete and clear out one or all transients using the following command. The wp_options table can be a common culprit for slow query times on your site due to autoloaded data that is left behind from third-party plugins and themes. Check out this great article from WP Bullet on how to use WP-CLI to clean up your wp_options table. WP-CLI v2.0.0 includes a new family of commands wp i18n for those of you working with multilingual sites. For example, you can create a POT file for a WordPress plugin or theme. Working with eCommerce sites? 🛒 We recommend checking Robot Ninja’s amazing WP-CLI WooCommerce development guide for quick and easy commands you can use. Generating a list of customers, orders, and even creating bulk products are all possible with WP-CLI. One of the best things that you can do with WP-CLI is manage your remote WordPress installations. This is truly a website manager’s dream come true. Important: You need WP-CLI installed both on the computer you’re running the command from and your server. You can configure your servers globally or locally. To configure them globally use the config.yml file. You can also use the wp-cli.yml or wp-cli.local.yml files in your current working directory. Bash scripts save you even more time by automating tasks. Remember how we needed to type a lot of commands to install WordPress? You can do that with a single bash script. Inside a directory create an install.sh file. Paste the same code we had before inside and save it. When a new WordPress version comes out, this could save you a lot of time! Since you can do anything you like with WP-CLI you can even update themes and plugins regularly on a number of client sites at once. WP-CLI really is the developer and website manager’s dream come true. As developers we can create test sites in a jiffy, add test content and do all sorts of import/export magic. Site managers can handle site updates and other tasks for multiple sites with single commands. Make sure to check out the WP-CLI v2 release notes! If you haven’t already tried WP-CLI I urge you to give it a go. There are also a bunch of community commands like WP-CLI-SSH which add even more great features! If you’re running into problems, make sure to check out the WP-CLI common issues documentation. Don’t forget that Kinsta’s Google Cloud-based architecture supports WP-CLI out of the box. 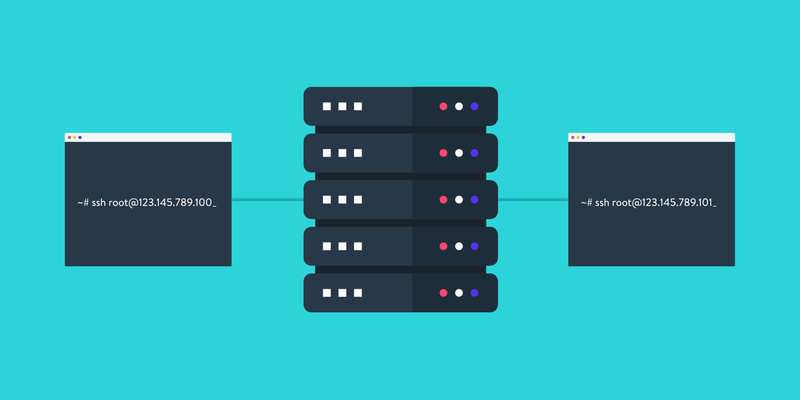 If you’d like to try the most modern WordPress hosting architecture and have access to great tools like WP-CLI, try our managed WordPress hosting. Any update on when WP CLI 2 will be made available? I know its been released so was hoping we can play with it soon. Hey Matt! Yes WP-CLI v2 should be available on Kinsta servers soon. Can’t give ETA, but it’s being worked on.